Universitas Islam Indonesia (UII) is one of the leading private universities in Indonesia. With 5,500 students in 2012, it enrolls around 1,250 new students each year. Its School of Economics is renowned for its economics and business programs; it uses SAS to address the need for analysts who have sound economic knowledge, as well as analytical and technological skills. The decision to incorporate SAS in the curriculum was made by the Dean of the School of Economics, Prof. Dr. Hadri Kusuma, MBA. He explains, "Many employers seek economics graduates who understand statistics and have analytical and technology skills. Therefore, our graduates enter the workforce with unique and differentiating skills. Our curriculum with SAS is an innovative way for us to educate and prepare our students to compete for the best jobs, while also meeting the needs of the business community." 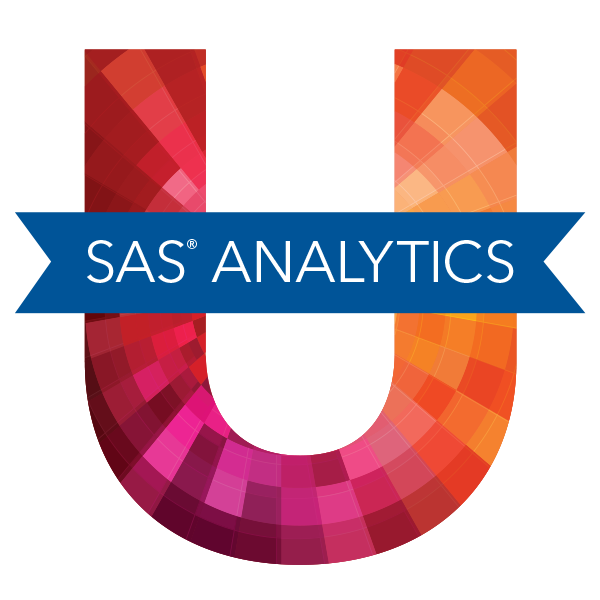 UII selected SAS over other vendors because its analytical strengths make it the software of choice at most global companies. "To promote sustainable business development in Indonesia, the university has made it a mission to provide high-quality education on par with international standards," Kusuma says. "Broad experience with SAS in various sectors worldwide will differentiate our graduates in the job market as well as in the workplace. 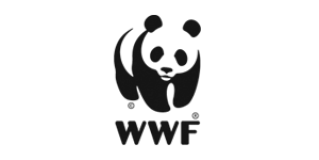 In addition, we found most of the worldwide companies, especially those with vast amounts of data, are using SAS." UII also chose SAS because of the comprehensive package it offered, including technical assistance on SAS implementation and internalization into curriculum, its complete modules and quick response to support requests. "Five lecturers received five full days of training from SAS professionals," Kusuma says. "Although we didn't have any programming experience, we easily absorbed the lesson on SAS® Enterprise Guide®. For us, the software is user-friendly with its point-and-click interface." During the implementation, SAS provided lecturers and students with reference materials and academic resources to supplement the teaching and learning process. "In both our economics and our accounting departments, we include SAS Enterprise Guide in several courses, such as Statistical Data Processing, Practicum on Statistics, and Econometrics," Kusuma explains. "SAS enriches our teaching materials with real-life data sets where the students can build reports, models and forecasts." UII's lecturers and students have easy access to 250 computers loaded with realistic SAS data and cases. UII also authorized the school to expand SAS into all other study programs and urges lecturers to use SAS to increase the quality of research results. Looking ahead, the university plans to offer an intensive short course outside the curriculum for eligible students and a fast-track course in programming to accelerate SAS mastery. The School of Economics offers diploma, undergraduate and master's degrees in management, accounting and economics. It also has doctoral degrees in management and economics. Provide economics graduates with unique and differentiating skills that are in high demand around the globe. SAS enriches teaching materials with real-life data sets that allow students to build reports, models and forecasts; students graduate with skills that give them a leading edge as they compete for top jobs.